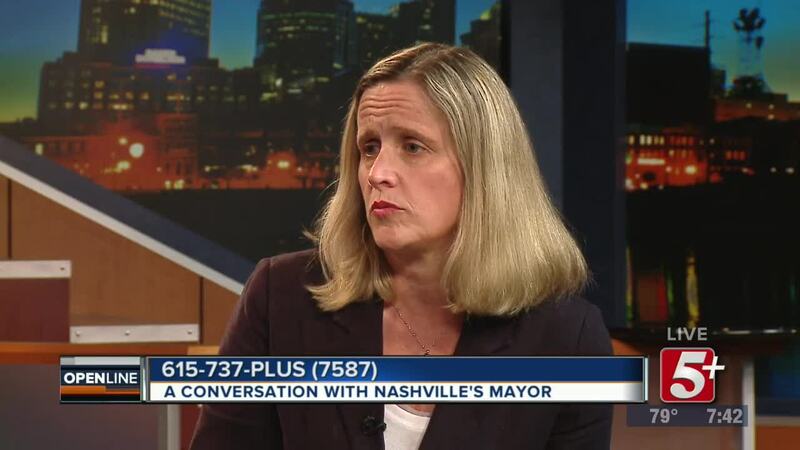 Tennessee ranks fourth in the nation when it comes to men killing women. That's why it's important this October, to attention to Domestic Violence. 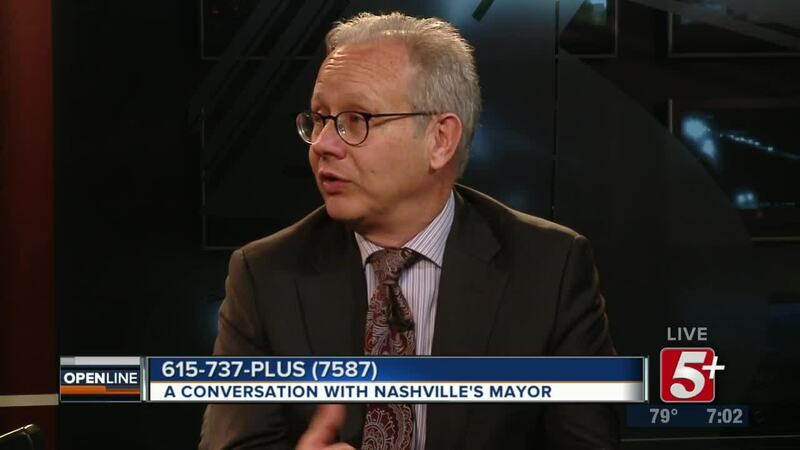 Metro Nashville Mayor David Briley will join Ben Hall on OpenLine for this discussion. Tennessee ranks fourth in the nation when it comes to men killing women. That's why it's important this October, to attention to Domestic Violence. 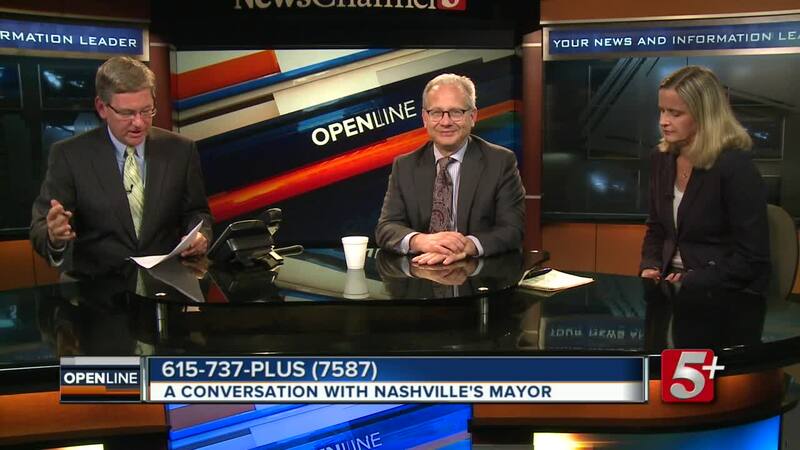 Metro Nashville Mayor David Briley will join Ben Hall on OpenLine for this discussion.